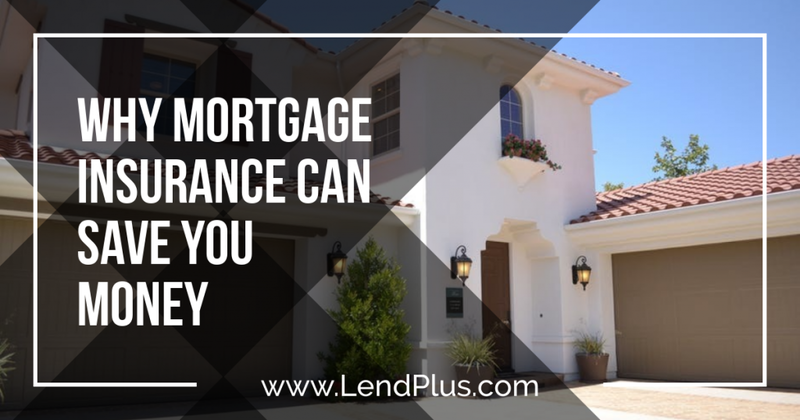 Mortgage insurance provides lenders with a form of financial guarantee which covers the lender in cases in which the borrower defaults on a loan. For those looking to buy a home, agreeing to loan terms which include mortgage insurance, increases the purchasing power of the buyer a great deal. Agreeing to buy mortgage insurance allows individuals the opportunity to buy a home with a down payment of only 5%-10%, as opposed to the 20% that is often required when the lender does not have the guarantee of mortgage insurance. 1.) Annuals: The annuals payment option allows the lender to collect the first yearís premium at closing and then all subsequent payments are made on a monthly basis. 2.) Monthly Premiums: This payment option requires the buyer to only pay for one month at closing and all remaining payments are then made on a monthly basis. 3.) Singles: The singles payment option requires the buyer to make a one-time single payment that is typically financed as part of the mortgage amount. Mortgage insurance insures the lender is covered in cases in which the borrower can no longer pay the loan and defaults on it. It is also a powerful bargaining tool for potential borrowers who are unable to come up with a large down payment. Offering to pay mortgage insurance can decrease the amount of ones down payment by 10% to 15%. But it is important to note that mortgage insurance does not have to be paid forever. After a certain period of time and when certain conditions are met, mortgage insurance is no longer required to be carried on the mortgage.